Imagine your world turning upside down in one moment; imagine becoming, from healthy, functioning beings, to shells of yourselves; paralyzed, unable to move, speak, communicate in any way. 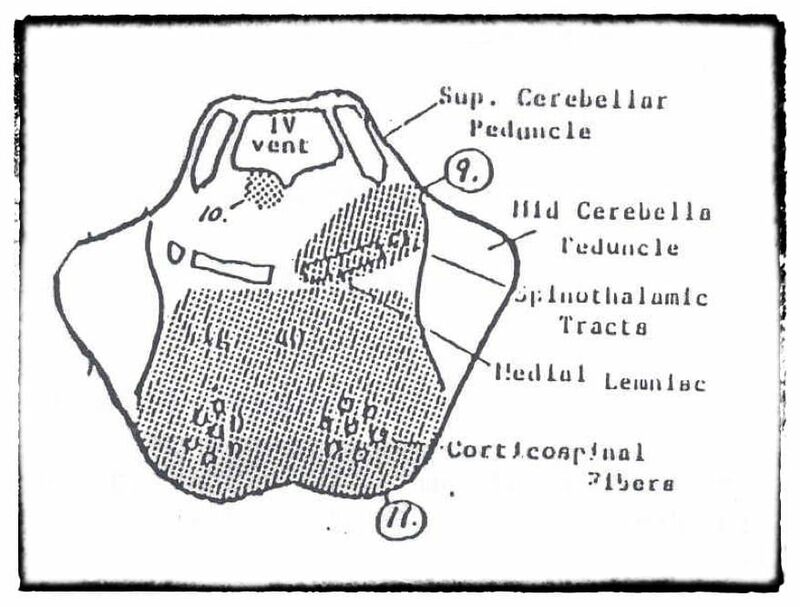 Now imagine being trapped in a body paralyzed this way while your mind remains as it is now: sharp and conscious. Imagine not being able to say, “please”, “yes”, “no” or “I love you”. Not being able to shout out, when you needed it most: “Help me.” Rare diseases that cause this kind of abrupt and awful turn of fates seem far away and foreign to us, but in truth, they could happen at any point, and to anyone, as Martin learned; and our silent and blind confidence in conventional medicine soothes us; but both tore Martin’s life apart in a way no one could ever envision. 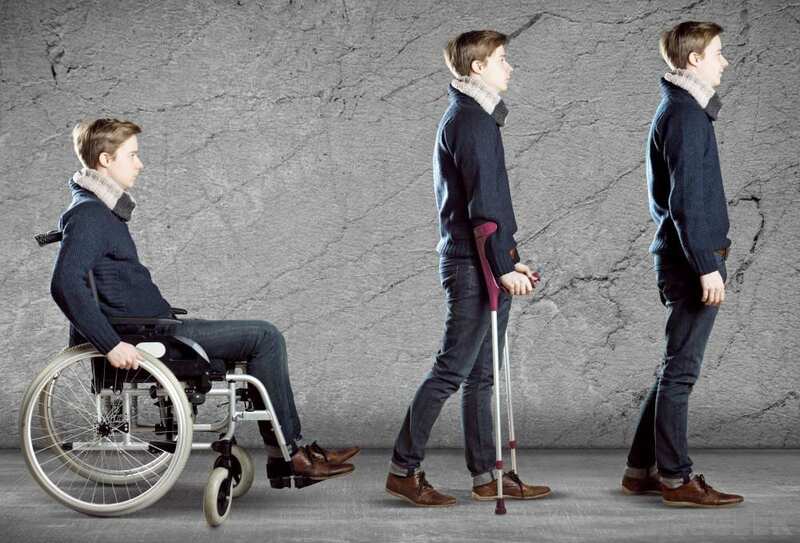 Exactly that happened to Martin a South African man who, as a 12-year-old boy, contracted an unknown infection, and within months became completely paralyzed. His motor skills were utterly gone. He could not speak, or even make eye contact; he had no way to communicate. His mind went as blank and obtuse as his body as he lost all ability to communicate. A heartbreaking tragedy, a young boy tossed into an abyss of nothingness, not alive, unable to die. That alone would make an outstanding story — outstandingly sad, that is. But it has even more raw and remarkable twists. 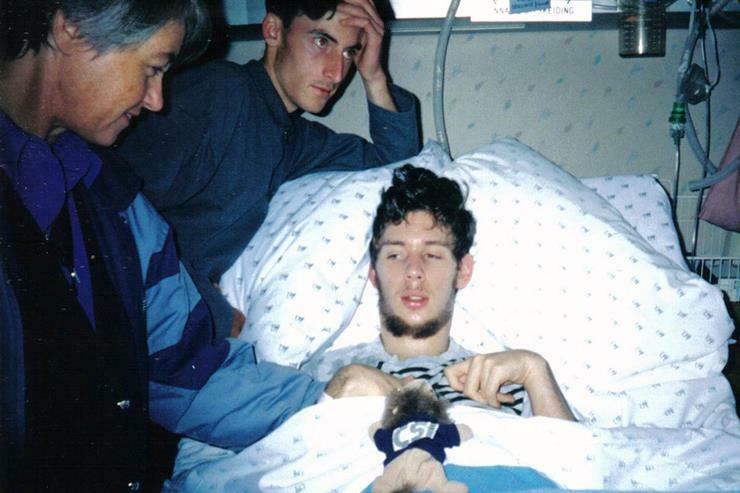 Paralysis was only the beginning for Martin, and his journey would take him, and his family, to reaches far and wide of the the mind and body, and of the nature of communication, of the true meaning of family. Martin’s story is the outstanding, odd-defying testimony to the victory of the unconquerable, unmeasurable human will to live over unending difficulties. This is the incredible journey of one unique, brave, and powerful young man, who beat all odds with nothing but strength of will and the enormous power of hope. 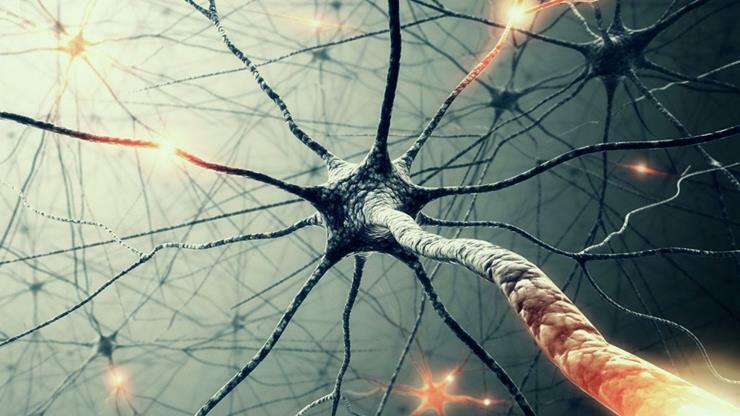 It’s our worst nightmare: hearing, feeling, sensing — but unable to move or communicate. What if we could think, imagine, feel, but never speak or reach out? 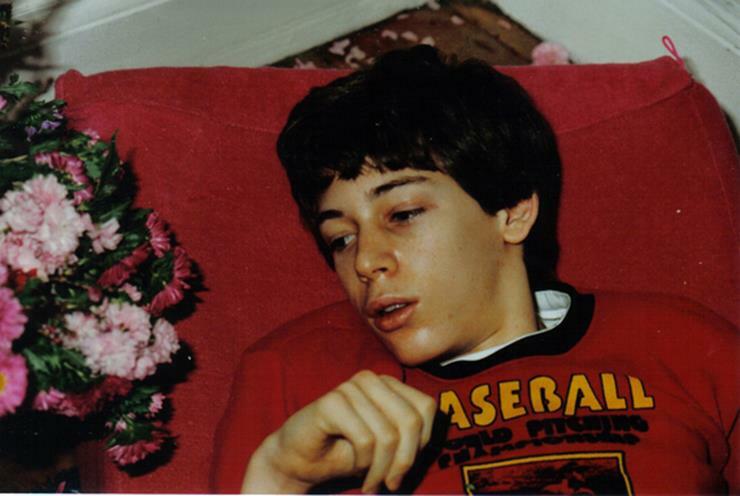 After a quick deterioration that started from complaints of a sore throat, Martin Pistorius, then a 12-year-old boy, lost touch, gradually, with reality. 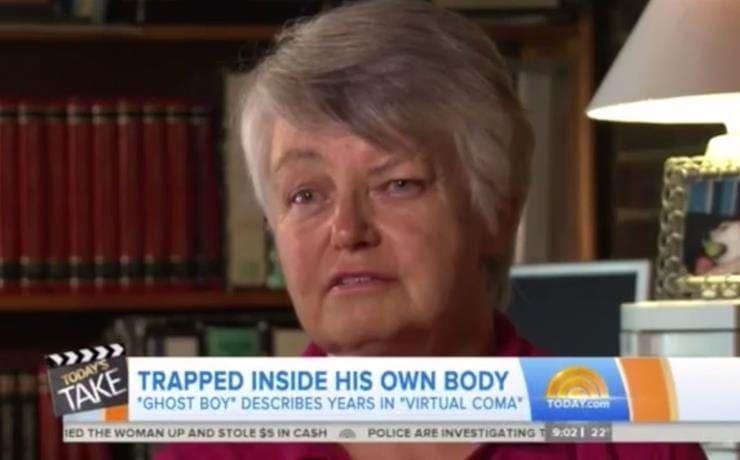 First he became paralyzed in body, and then in mind; he spent years in a coma that slowly overtook him, wherein he could not make eye contact, speak, or move. 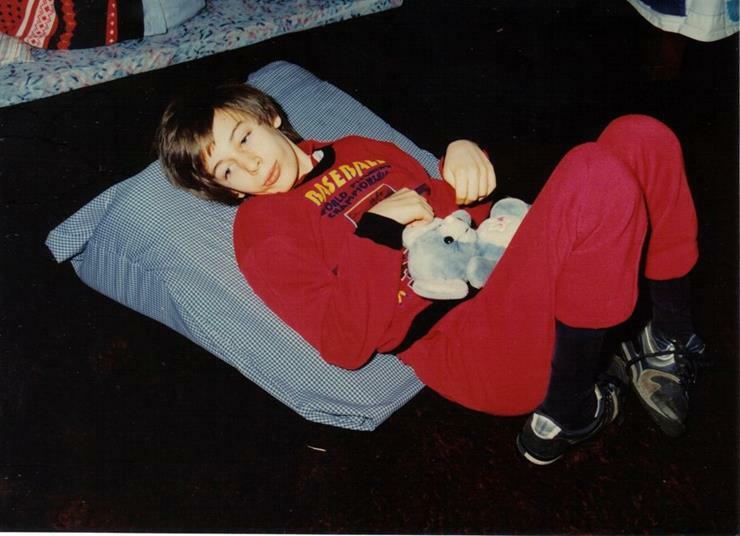 As it is, we often think of individuals who are physically unresponsive as mentally unresponsive, and that was true in Martin’s case — at the beginning. 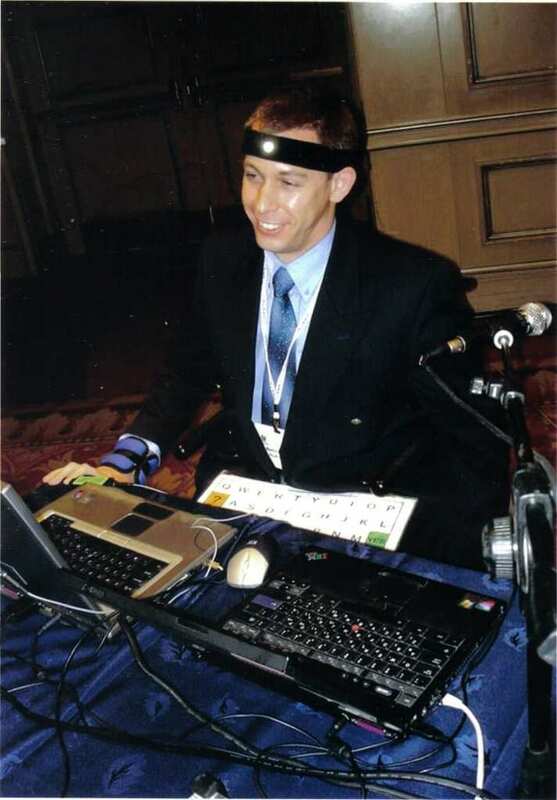 He was in a virtual coma and has no recollection of the first four years of his disease. Paralyzed in every regard, he was not aware of his surroundings. But in a bittersweet twist, this mind and clarity returned to him — but his physical mobility, even eye contact and the smallest of movements, absolutely did not. It all started with a sore throat. 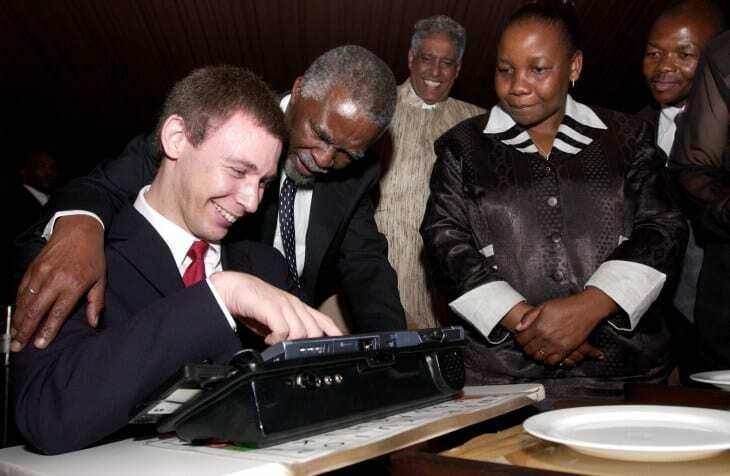 Martin had a relatively idyllic childhood in South Africa, living with his parents, and two siblings. 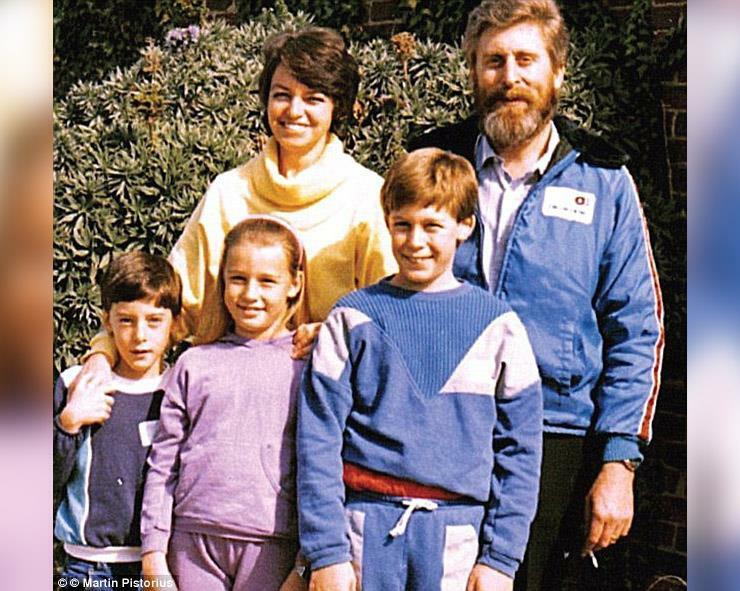 According to his parents, Joan and Rodney Pistorius, Martin was an active child who was interested in electronics. 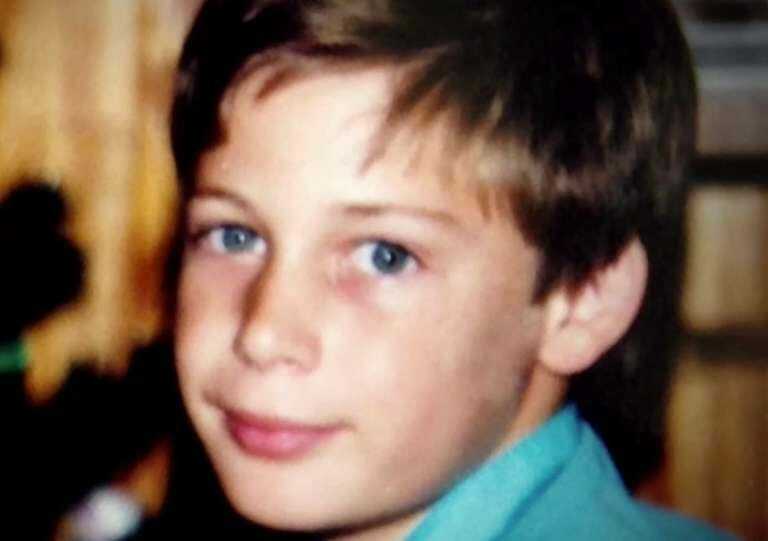 He’d connect and build resistors and transistors for hours on end, his mother says, and was active in sports, at school, and in the house. At the age of 12, he fell ill with a seemingly simple laryngitis. Oddly, however, the disease lingered. Martin’s symptoms became more odd and severe; he developed headaches and seizures, and after a month, the mysterious disease began to deteriorate. By the time he got his diagnosis — a rare form of cryptococcal meningitis — he was already completely paralyzed, and had stopped making eye contact. It was later on discovered he had an incredibly rare form of tuberculosis of the brain, and eventually, Martin lost his ability to speak and respond completely. He was in a virtual coma. Martin’s parents, staggered and struggling under the emotional and financial barrage of their child’s sudden disease, did what they could: they tried home therapy for the boy, caring for his basic physical needs. When treatment at home didn’t work, he became an outpatient at a day center which catered to people with different disabilities for eight hours a day; it later turned out the Martin was treated unkindly at the center, while he was sound of mind but could do nothing. Life became even more difficult when Martin’s parents learned of his prognosis: he would never be able to walk, speak, or communicate ever again. Doctors gave Martin’s parents no hope of a cure. They offered supporting care — “keep him comfortable”, they said, though there was no way to know when or if the boy was comfortable — until he would die, the timing of which was another mystery. Martin’s mother, Joan, especially struggled with the emotional aspect of watching, in essence, a shell of her son grow and never recover. 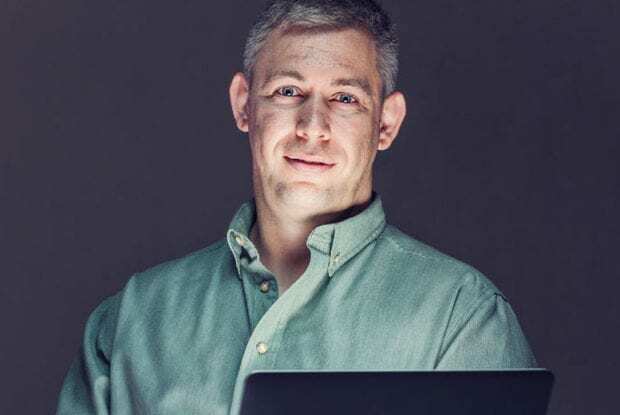 This virtual coma, where Martin was unaware of his surroundings, went on for four years, in which Martin spent his time at the day center where he was treated poorly by staff and other patients alike. Since he could not communicate in any way, and was making no progress, his parents developed a routine where he was cared for physically, but ignored emotionally. Martin’s mother especially suffered. With no form of counseling, she was desperate to help her child and stop his suffering. It seemed as if this would be the end of the story. A child grows into a shell of a man; a tragedy. But after four years in utter darkness, consciousness began returning to Martin round the time he turned sixteen. It started slowly; he faded in and out of cognizance, drifting between sleeping and waking. Slowly, however, his mind became clearer and clearer. He became aware of his surroundings and of the presence of those around him, and soon became completely lucid. In another cruel twist of fate, however, Martin’s body did not match his recovering mind. Desperate to reach out to those around him, literally trapped inside his still body, Martin tried for tiny signs: The wiggle of a toe, or a small twitch. He made every effort to move, or look, any attempt to show to those around him that he was aware and awake. His body did not respond. But there was even more to it. It had been so long that Martin was in a virtual coma, that the routine revolving him was set, especially in the home. His parents accepted that their child would be this way forever, and continued to, as the doctors suggested, “keep him comfortable”. Martin soon realized that even if he were to manage showing a sign of cognizance, no one would notice; everyone around him were used to his detached and paralyzed form, and a small movement would never catch their eye. Martin grappled with the gravity of what he thought was his fate. “Everyone was so used to me not being there that they didn’t notice when I began to be present again,” he says. “The stark reality hit me that I was going to spend the rest of my life like that — totally alone,” he said in an interview to NPR in 2015. He understood that he may well live his life in the shell of his unmoving body. How does one cope with an understanding of such a fate? How can one feel and comprehend, like any other person, but live unable to communicate in any way? With his body still and his caregivers and parents obtuse, Martin sank into a depression. His initial strategy in dealing with the situation was to dive back into his darkness. He was resolute in his decision to ignore and disengage from all thoughts and situations, and resume the blank-minded state he was in prior to his consciousness returning to him. Martin quickly realized, however, that he could ignore at least certain aspects of his life. Since he was considered a vegetable, he was treated as one. His parents and caregivers sat him in front of the television for hours on end, a grown man watching Barney & Friends and other reruns of children’s television shows, and leave him seated — alone — as it seemed to them he were unaware of his surroundings anyway. 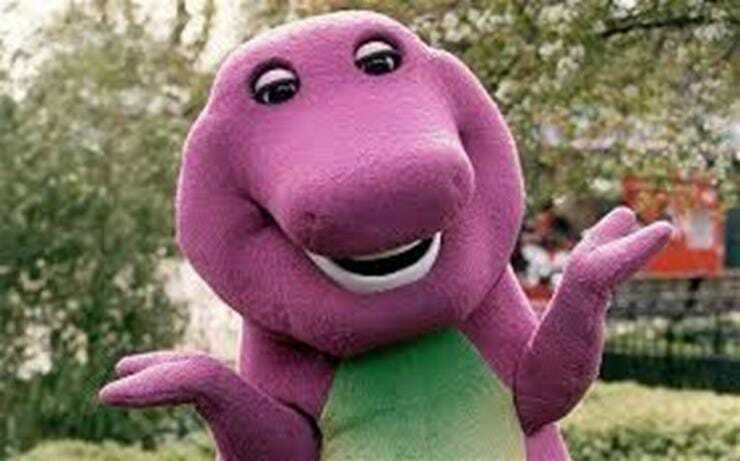 “I cannot even express to you how much I hated Barney,” Martin said in his NPR interview. That was unfortunately only the lightest reality Martin could not ignore. 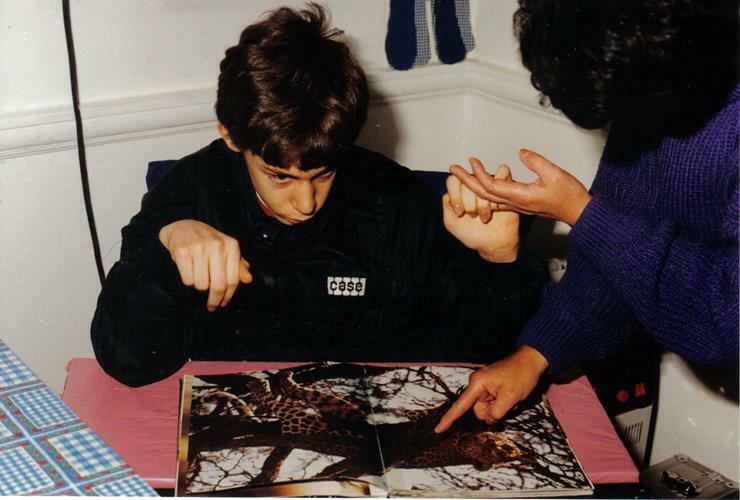 At the day center where Martin was an outpatient, he was bullied and taunted by both the staff and other patients. Unable to defend himself, he was beaten and mocked. 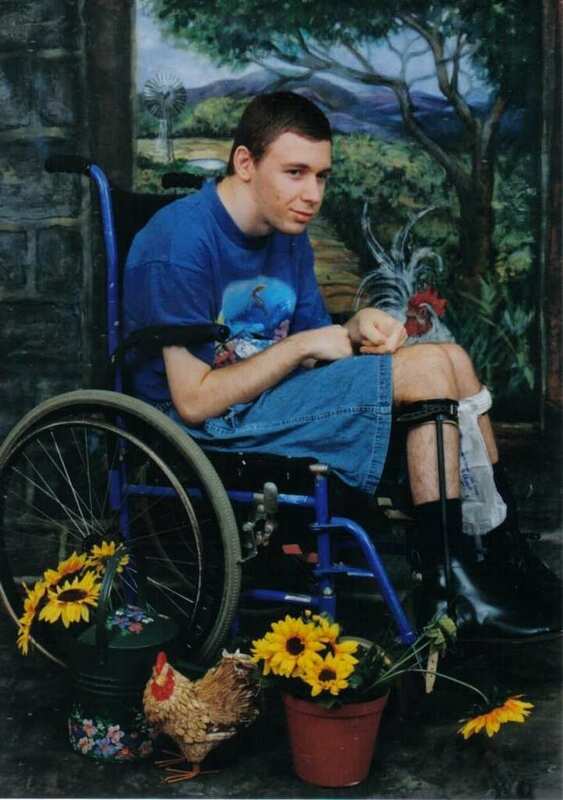 Martin’s parents thought they were doing their son justice by placing him at the day center. His father would wake up everyday at 5AM to carry Martin to his truck and then to the center. But the reality at the facility was unkind, unforgiving, and downright frightening. And it wasn’t only the center, was what’s worse, Martin would recall later on. 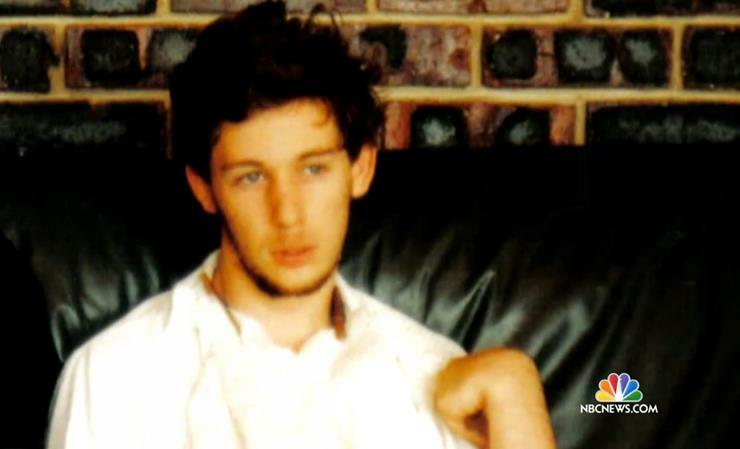 He was aware of his parents’, especially his mother’s, growing inability to cope with his disease. At a certain point, he was witness to his mother’s peak of frustration as she spoke to him unkindly, not knowing he could hear her or understand what she was saying. “I just wanted some kind of resolution,” Martin’s mother, Joan, would later say. Hurt beyond belief, he was pulled from the darkness he had forced himself back into. The pull, surprisingly, had a positive effect. As Martin pondered the reasons for his mother’s behavior, he began to become sympathetic to his parents, and his caregivers. He began thinking of his state and his reality. Amazingly, he began to count his blessings, however many there were to count. After another nine years of self-inflicted darkness, Martin decided, beyond all odds, to try again. He started off by deciding to regain control — any kind he could — over his day. Slowly, he taught himself how to tell time by the rays of sun floating across the room where he was sat. That was the beginning. 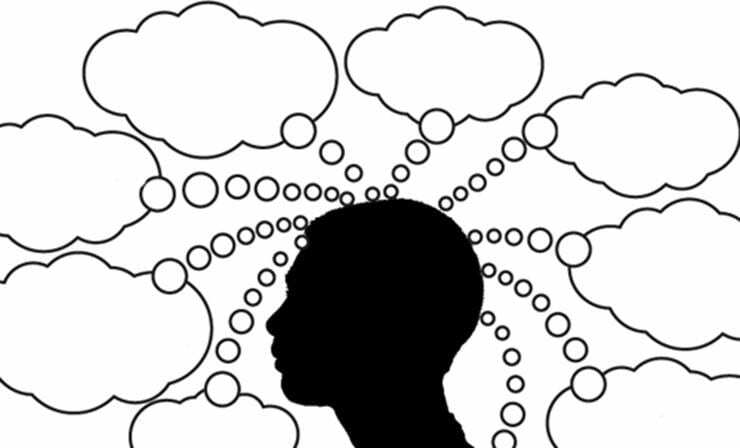 Out of his former resolution, to disengage, a new one came to his mind: to try again, as hard as he could, to let the outside world know he was inside his mind, inside his body. And eventually, he did. In yet another turn of his miraculous journey, an aromatherapist caregiver of Martin’s noticed a repetitive twitch Martin made when she repeated certain questions or phrases. The aromatherapist, Virna van der Walt, suspected that Martin might be aware of his surroundings, and believed he could progress in communication. After repeating the phrases and receiving the same response, she became convinced Martin was lucid and awake. She alerted his main caregivers at the day center. 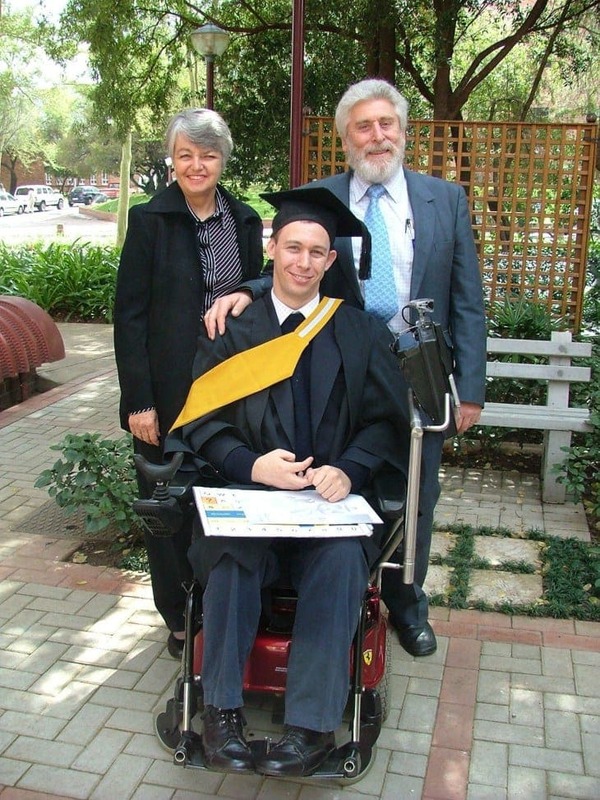 After intense examinations, the staff at the day center agreed that Martin should be sent to Centre For Augmentative And Alternative Communication at the University of Pretoria, as they believed he had all tools to resume at least partial communication, despite the fate of his body recovering remaining unknown. At that point it also became clear that doctors’ initial diagnoses of Martin, cryptococcal meningitis and tuberculosis of the brain, may well have been wrong. Martin was 25 at the time. 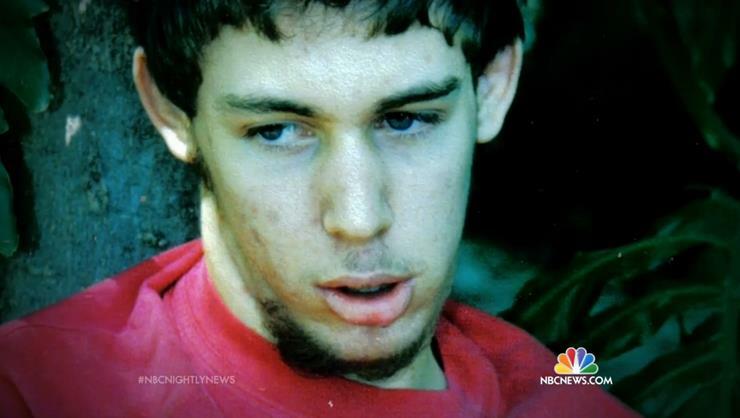 After 12 years of helplessly being trapped in his own dysfunctioning body, Martin finally managed to awaken, and show his awakening to the world. In a cyclical motion of healing, Martin began to move his body more and more with therapy. As he did, his mind became even clearer, and this affected his power of will even more. His motivation rose and he amazed caretakers by quickly gaining more and more motion, proving his doctors’ prognoses wrong. 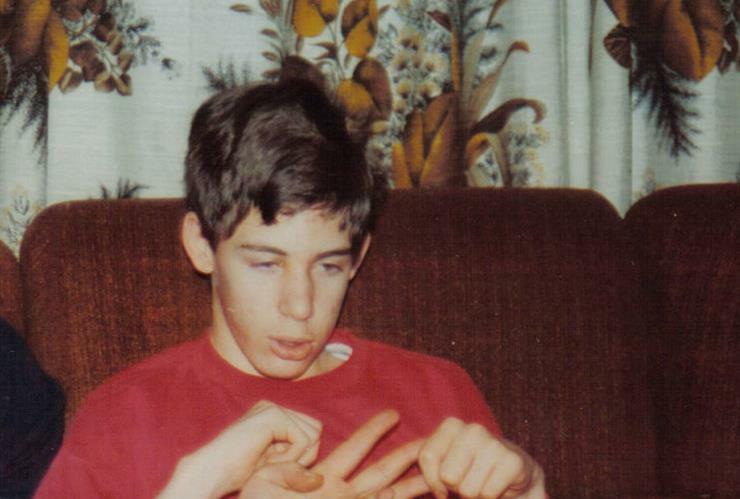 He later on learned there was a name for his disease — Locked-In Syndrome, or LIS. LIS is a condition wherein all, or nearly all, voluntary movements muscles in the body become completely paralyzed, for various, often unknown, reasons. Involuntary muscles and functions, such as breathing, digesting, sleeping, and most importantly complete cognizance, are unaffected. This creates a situation where the patient cannot move at all, but basic mind functions remain sound, and their brain activity is completely normal. The patient is in fact locked in, literally, in their own unresponsive body. Some motor control is an understatement, considering Martin’s recovery. 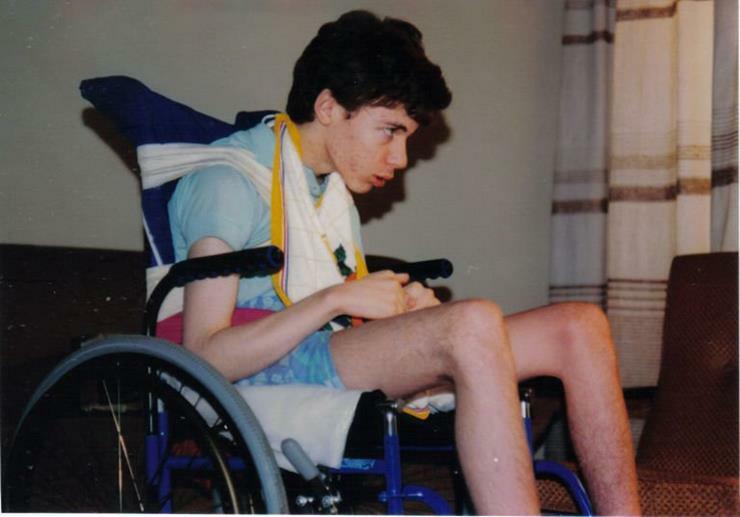 So motivated was he to resume control over his body, he once again defied the odds and regained not only a large part of his mobility, but his ability to communicate, as well, via a computer his parents got him when they realized there was a chance he could speak out — and they could listen. 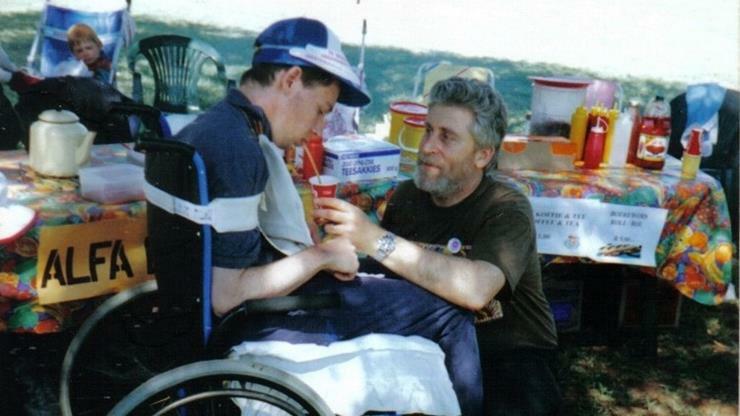 Soon enough, Martin was back in a wheelchair, attaining more and more knowledge on how to speak to be understood, and how to understand others. As quickly as the situation deteriorated, it improved. 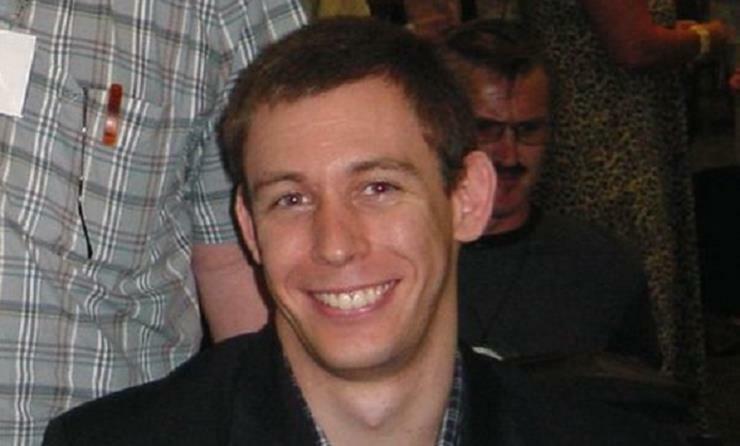 Martin became a master at operating his speaking computer system, choosing a voice from the synthesizer’s options to most closely match his, to his delight. His body became stronger and more used to the partial control he now had over it. 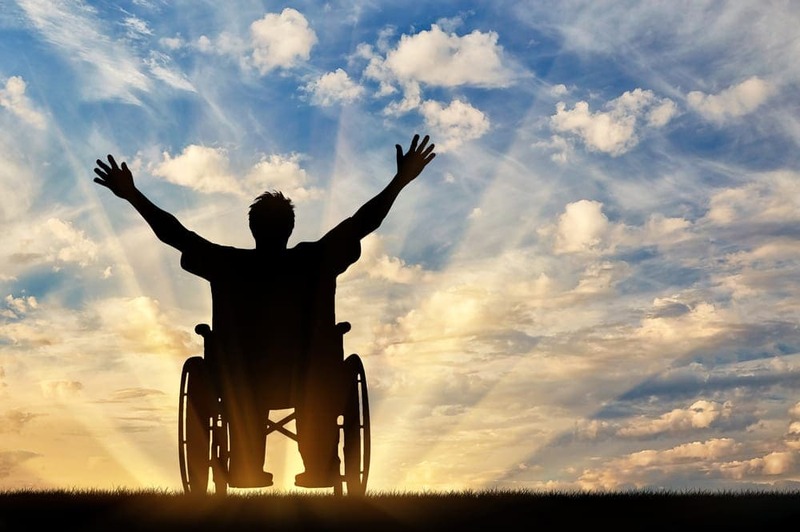 He reconnected with his parents, and received counseling as well as physical therapy, in order to aid him in overcoming the terrible trauma caused to him by his syndrome. Martin blossomed quickly, adapting to his newly found role as a functioning young man, though disabled, with astonishing ease. If anything, Martin is a resolute man. He decided to pave his way through life in the best way possible, gaining back the markers he had never got to conquer in life. He decided to earn a degree — which he did, recording lessons and using his computer system to test in class. Martin also came to forgive those who wronged him during his time in his darkness. His parents, seeked absolvement from him immediately and Martin granted them such. Martin’s mother apologized for her harsh words and Martin learned to forgive her and to accept what had happened to him. He decided that holding grudges and being angry is a “bad way to spend the time you just earned,” as he said to NPR, and chose a route of absolute forgiveness — even to workers at the day center. Then, as if by fate, Martin’s sister, Kim, moved to the UK for her job, and through her, he met a British social worker — Joanne. 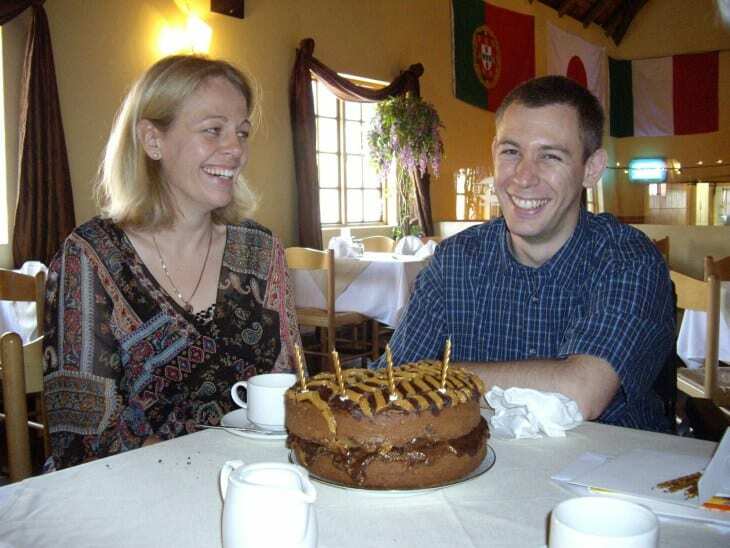 Through correspondence, they fell in love, and Joanna flew to visit Martin in South Africa. Eventually, Martin was even able to fly to the UK for Joanna…. 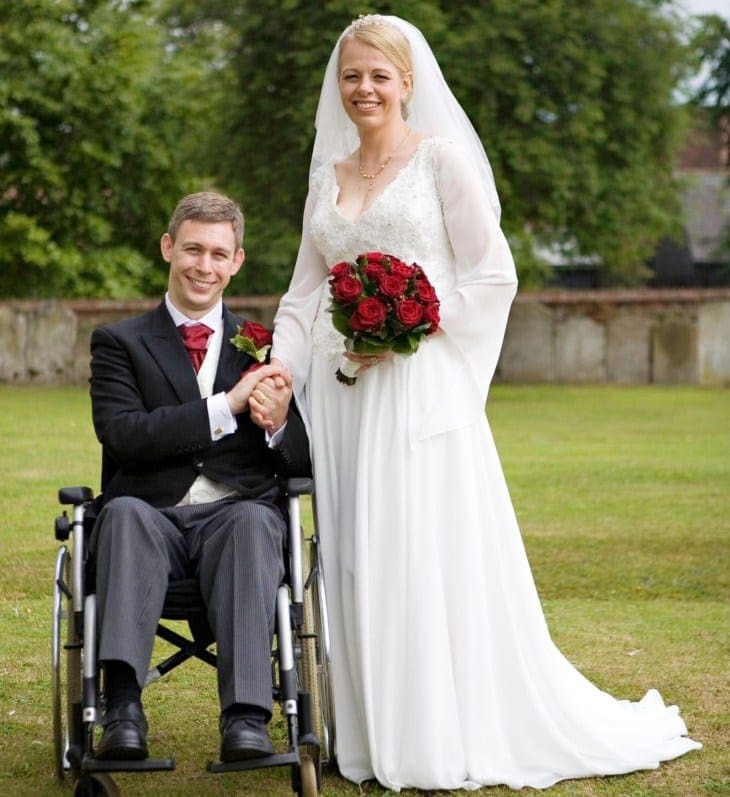 Where he proposed to her, receiving an enthusiastic “yes!” The two married in a moving ceremony in 2009, and currently live in Harlow, England. Martin wrote a book about his experience, shared his story around the world, and even gave a TED talk. There’s a lesson to Martin’s story for us all: A lesson in hope, in forgiveness and in determination. His story can show us all that, no matter the circumstances, our minds are magnificent machines. Even in complete darkness, we have it in us to overcome obstacles; even the worst and harshest situations can become positive and hopeful if we only learn and understand how to perceive them as so. And Martin is a good person to learn from. His next goal is to learn how to drive. He has already taken the written test; unsurprisingly, he passed with flying colors. It’s difficult to believe any obstacle at all could stop him, so be sure to look out for him on the road. And if it may seem you are in complete darkness, of any form, remember Martin’s story, and lesson: there is a silver lining to any cloud, and always a choice to turn things for the better.